Please note that if you have a problem with alcohol and you are coming out of a Treatment Facility or a Corrections Facility, that you are not alone. There are many of us who want to help you in finding that outside contact with Alcoholics Anonymous. Bridging the Gap is set up to do just that. We help to “bridge” you from an AA family on the inside to one on the outside — A place that you can call home. Part of Bridging the Gap between a treatment program and/or a correctional facility and A.A. is the Temporary Contact Program, which is designed to help the alcoholic in the facility make that transition from “inside” the program to life on the “outside”. As you may know, one of the more “slippery” places in the journey to sobriety is between the door of the facility and the nearest A.A. group or meeting. Some of us can tell you that, even though we heard of A.A. in treatment or in prison, we were too fearful to go. A.A. experience suggests that attending meetings regularly is critical. In order to bridge the gap, A.A. members have volunteered to be temporary contacts and introduce newcomers to Alcoholics Anonymous. 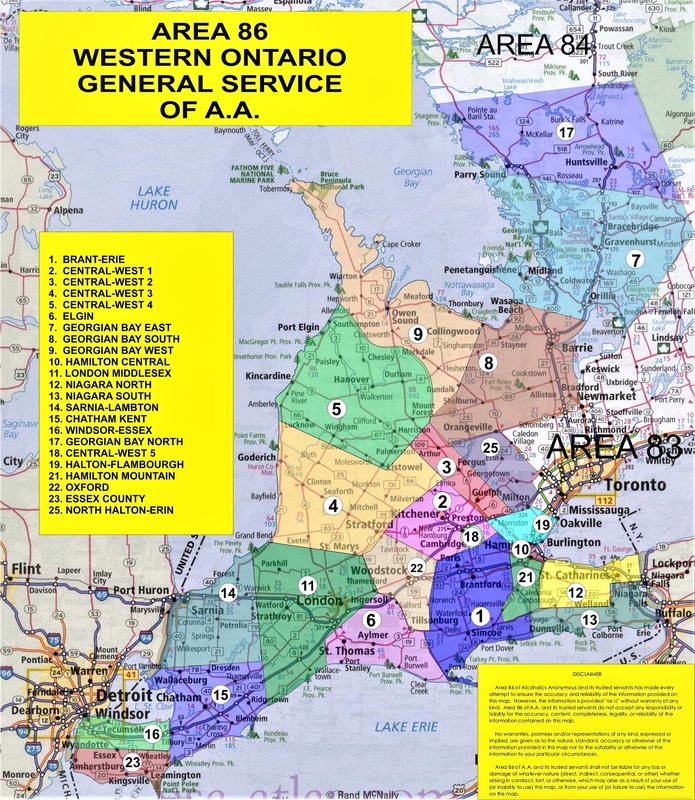 If you, (or someone you are working with), are being released from an Alcoholism program in a correctional or treatment facility and want to attend Alcoholics Anonymous after your release, the Temporary Contact Program of AA can match you with a volunteer AA member to get you to your first meetings and help you become acquainted with AA in your release area.